Former NFL cornerback who was 5-time Pro Bowler and 3-time Super Bowl winner in his 14-season career, spent mostly with the New England Patriots. 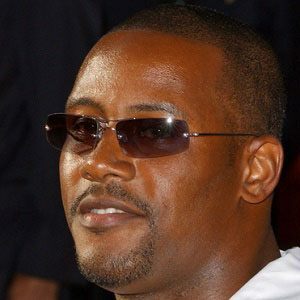 He was drafted 23rd overall by the Patriots in 1995 after being an All-American for the University of Michigan. He held the special honor of being named to the NFL 2000s All-Decade Team. He and his wife Janine have a daughter named Tya. He won three Super Bowl titles on the Patriots with teammate Tom Brady.